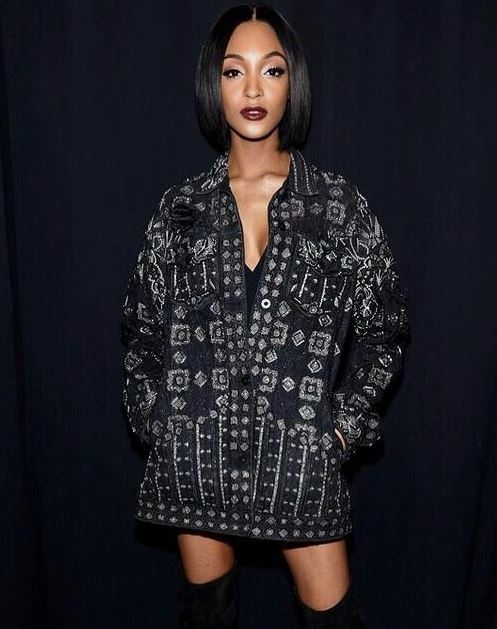 Jourdan Dunn is an English model, actress, and a first black model to appear in a Prada runway in over a decade. In 2014, Forbes enlisted her as the first black British model in their top earning model list. She also won the Model of the year for the second time at the British Fashion Awards in November 2015 and the first in November 2008. On 27th February 2018, Jourdan appeared as the special guest judge in one of the biggest TV Show for models, America’s Next Top Model, Season 24. Jourdan was born in London, England on 3rd August 1990. She is of British Nationality, and her zodiac sign is Leo. Her single mother raised her and shared her childhood with her two brothers. There is no other information regarding Jourdan’s family background. Dating, Boyfriend, or Husband? Son’s Baby Daddy? 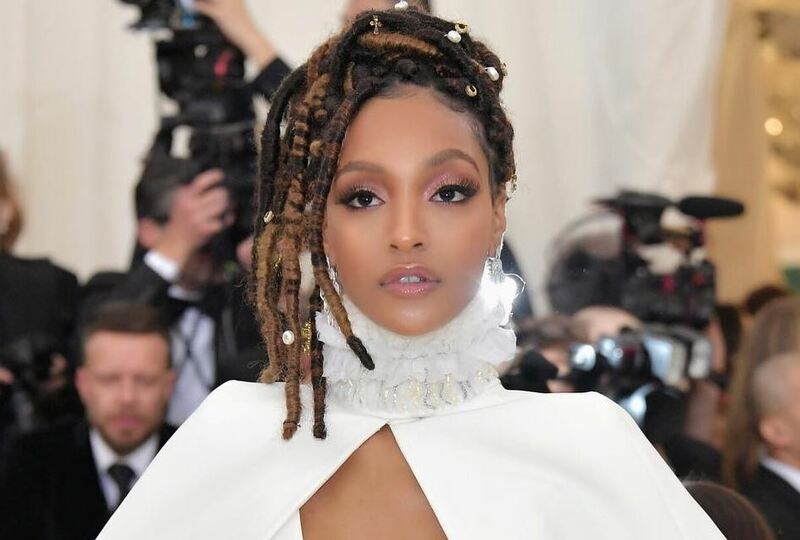 At a mere age of 16, Jourdan started her career as a model walking for New York Shows along with big name brands like Marc Jacobs and Polo Ralph Lauren. Moreover, in 2007, she was given the title of “New Star” by British Vogue. Jourdan featured on the front page of Vogue Italia dedicated to black models. In the closing ceremony of the 2012 Summer Olympics, she was one of the British models flaunting bespoke fashions specially designed for that event. In April 2014, Jourdan associated with Maybelline New York to be on the front cover of brands TV ads and prints. Apart from modeling, she has also appeared for movies like Terminal and Zoolander 2. In her trophy cabinet, Jourdan has won model of the Year two times in British Fashion Awards and Glamour Women of the year in 2017. With all these works, Jourdan amassed a net worth of $12 million. Jourdan is a beautiful young girl who started being in a relationship when she was in her teens. She started dating Jordan Cummings from North London in 2005. Moreover, at the age of 19, Jourdan got pregnant with her boyfriend, and she was at the prime of a career which put her in a dilemma. However, after consulting with her mother, she decided to give birth to her baby. In December 2009, she gave birth to her child and named him Riley. Jourdan had to raise her son alone as his partner got arrested for taking an illegal substance. After this incident, the duo broke up, and she grew her child along with her mother. In the year 2015, she started dating a boxer named, Younes Bendjima. The couple earned the title of one of the hottest couples of the entertainment industry. However, they called it quits, and since then Jourdan is single and focused on her career. Jourdan was born in the suburb of Greenford. She shared her childhood along with her two brothers. Information about his father is not found. Jourdan has a son named, Riley, with her ex-boyfriend, Jordan. Jourdan stands tall with a height of 5 feet and 10 inches and weighs around 123 pounds. Nothing much regarding her body measurements and sizes are provided.